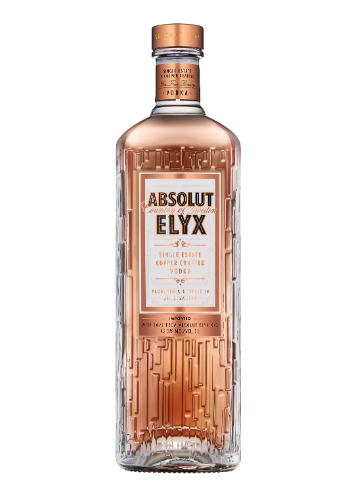 Add a touch of eleganza to your bar, Absolut Elyx’s bottle redesign takes things a step up for the brand’s luxury handcrafted vodka. The sleek bottle pays homage to the vintage copper column still of the distillery – still in use since 1921 and central to the production of Elyx – featuring a textured surface design of interlocking rectangular shapes that plays with the colours from the striking copper backing. It’s simple and elegant all at once, brought to life by London-based design agency Stranger & Stranger. In addition to the new look, the bottle is also made of 40% recycled glass. It’s available worldwide in Spring/Summer 2019.